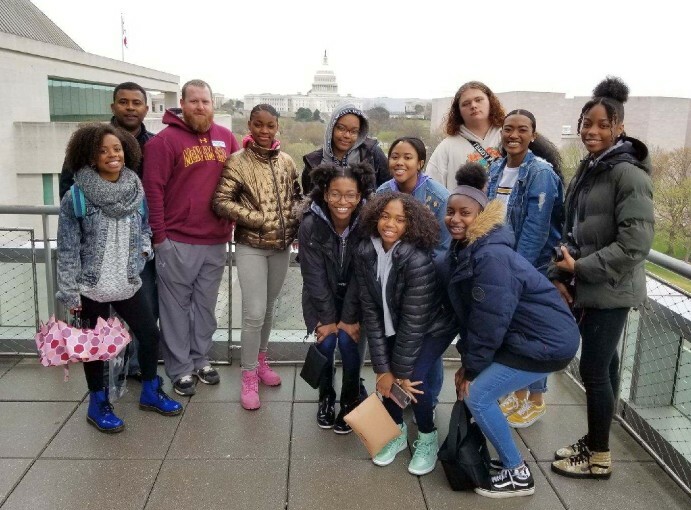 On April 5th, teachers Ms. Kameron Dreher '12 and Mr. Lou Holder along with champerone Kevin Clark '09 treated several BMHS journalism students to a day of education and experience at the Newseum in downtown Washington, DC. 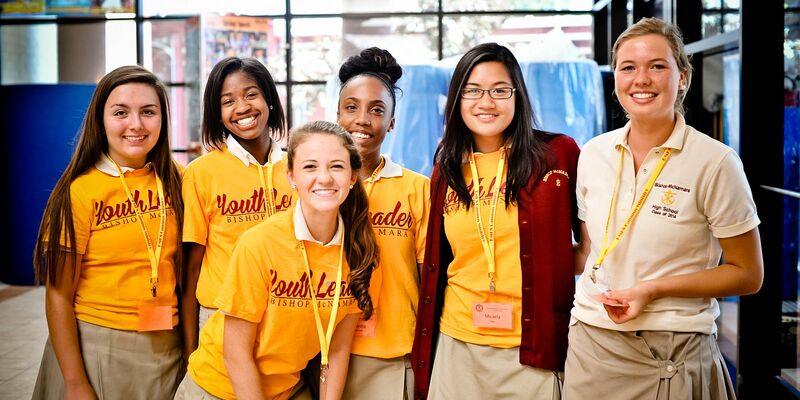 "It was great being able to take the WMAC and Journalism students to the Newseum so that they were able to see how journalism has affected the world and to increase their understanding of Free press and how it applies to their lives" commented teacher, Ms. Dreher. WMAC Moderator and Emmy-Award winning journalist, Mr. Lou Holder, shared about this experience, "Love molding and shaping young minds. I know right now it's just a day off for a field trip, but I hope in time they will understand and maybe even appreciate the outing!"